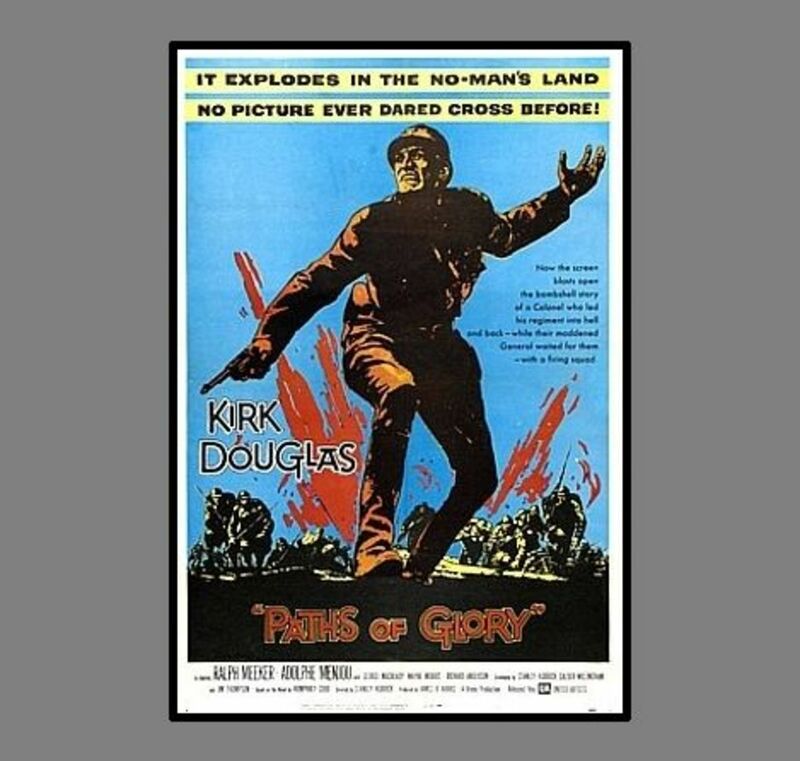 You may have seen the 1957 movie “Paths of Glory” starring Kirk Douglas and directed by Stanley Kubrick. 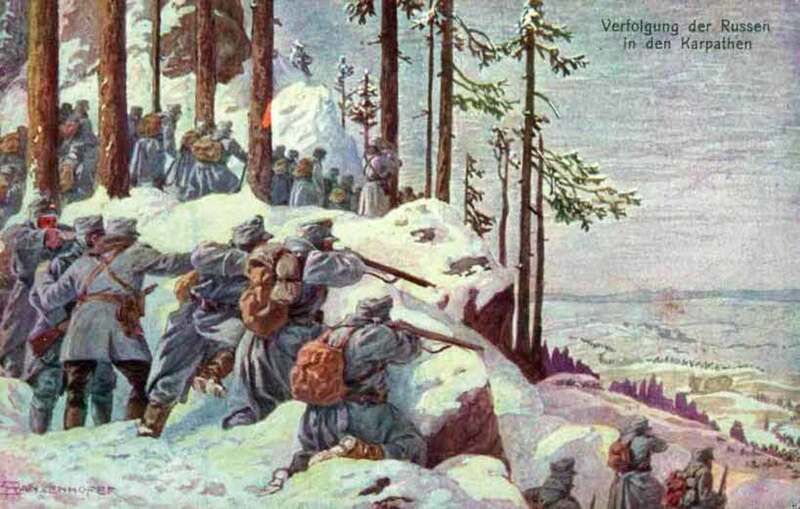 In it, a French General orders an artillery strike on French troops because, having sustained heavy casualties, they refuse to leave their trenches. When the artillery strike fails to materialize, the general orders the execution of three soldiers chosen randomly to set an example. Sadly, the movie is based on a real incident that happened in March 1915. On March 7, 1915, companies of the 336th Infantry Regiment began a series of attacks against a strong German position near the village of Souain in northeast France. Despite their attempts, they were repelled each time and every attack meant having to stumble past more and more of their dead comrades lying in No Man's Land. Some of the rotting corpses in their faded blue uniforms had lain there since September, 1914. 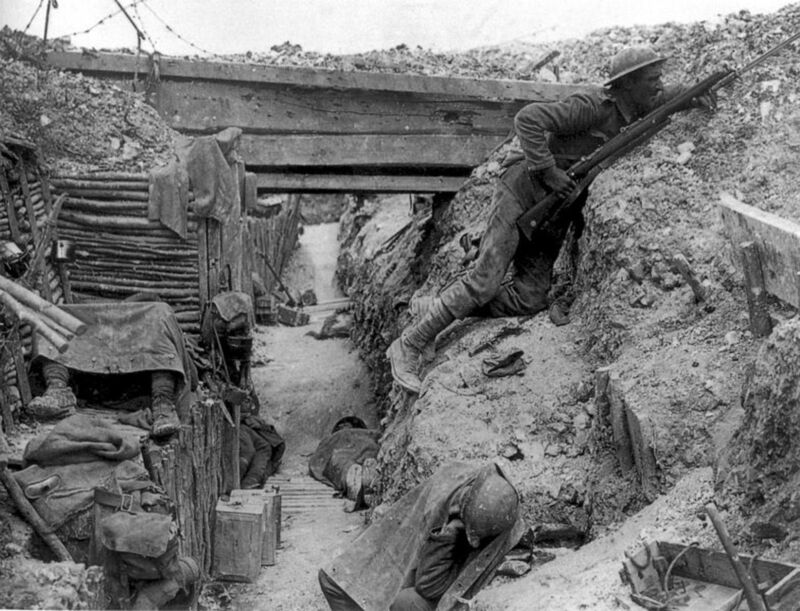 And still the German machine gunners waited on the other side, secure in their trenches behind their barbed wire entanglements. 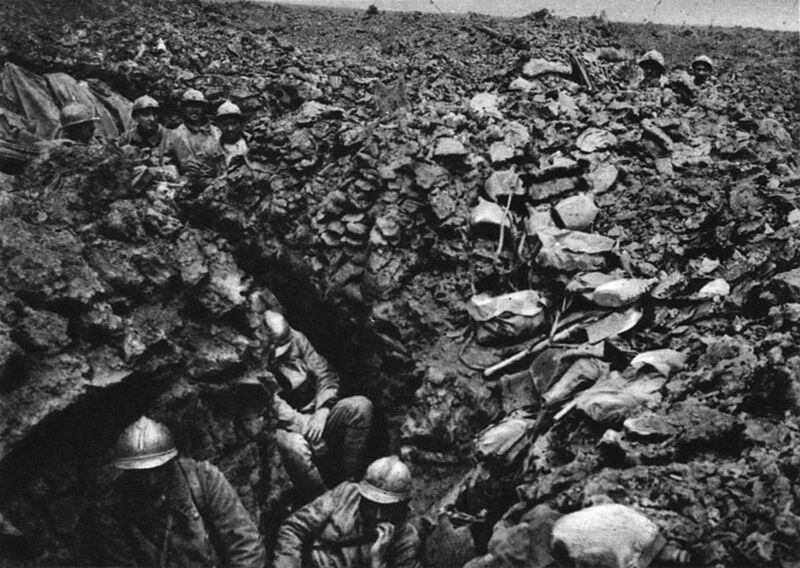 On top of that, defective shells fired by French artillery fell short, sometimes bombarding the hapless French soldiers in their own trenches. 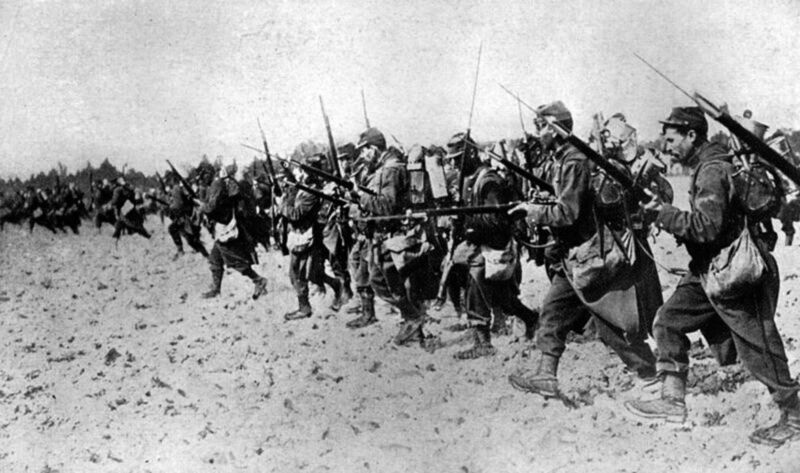 On March 9, the 21st Company was ordered to renew the attack with another suicidal bayonet charge, but by then the survivors were exhausted and had had enough. They refused to leave the trenches. Enraged, divisional General Geraud Reveilhac ordered his artillery to purposefully target the French trenches and kill or drive the cowards toward the Germans. Colonel Berube, commander of the divisional artillery, refused to do so unless he received the order in writing. This, General Reveilhac would not do. Determining that the 21st Company had not sustained a sufficient number of casualties based on the “percentage of eligible losses”, General Reveilhac ordered yet another attack. In preparation, four corporals, Corporal Theophile Maupas, Corporal Louis Lefoulon, Corporal Louis Girard and Corporal Lucien Lechat, were ordered to cross 150 yards of No Man's Land in broad daylight and cut through the German barbed wire. The four climbed out of the trench and made their way toward the enemy line, but when it was obvious that they couldn't reach the wire, they took refuge in a shell crater before turning around and heading back. 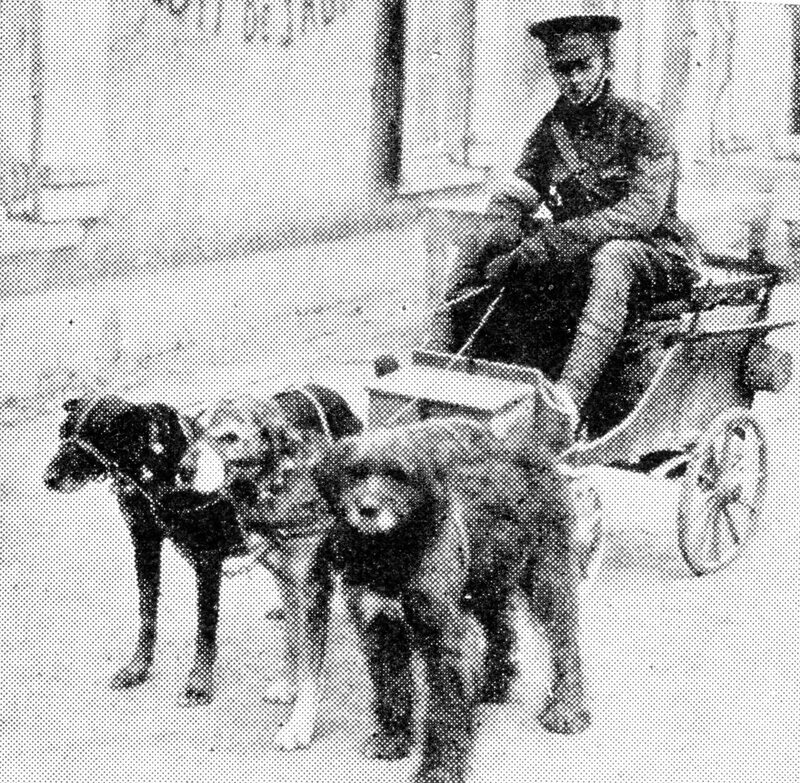 The four corporals were then arrested and taken before a War Council of thirty rear-echelon officers on March 16. A number of officers requested to speak for the accused but their testimony was refused. Only the battalion commander was allowed to speak and he was repeatedly interrupted and insulted by the council. The War Council then found the four men guilty of cowardice and sentenced them to be executed by firing squad within 24 hours. On March 17, the entire 336th Regiment attended the executions near a Souain farmhouse, its officers and soldiers openly weeping. Other French units were ordered to surround the 336th, in case the regiment revolted. Some time after the verdict had been announced the day before, the president of the War Council had subsequently issued clemency for the four men, commuting their sentence to hard labor. The document arrived two hours after the four had been executed. General Reveilhac continued in command for another year until February 1916, when he was forced to take a leave of three months by the French General Staff. General Joffre, French Commander-in-Chief, wrote privately that Reveilhac was “at the limit of his physical and intellectual abilities”. He was then reassigned to command a reserve unit where he quietly spent the rest of the war. 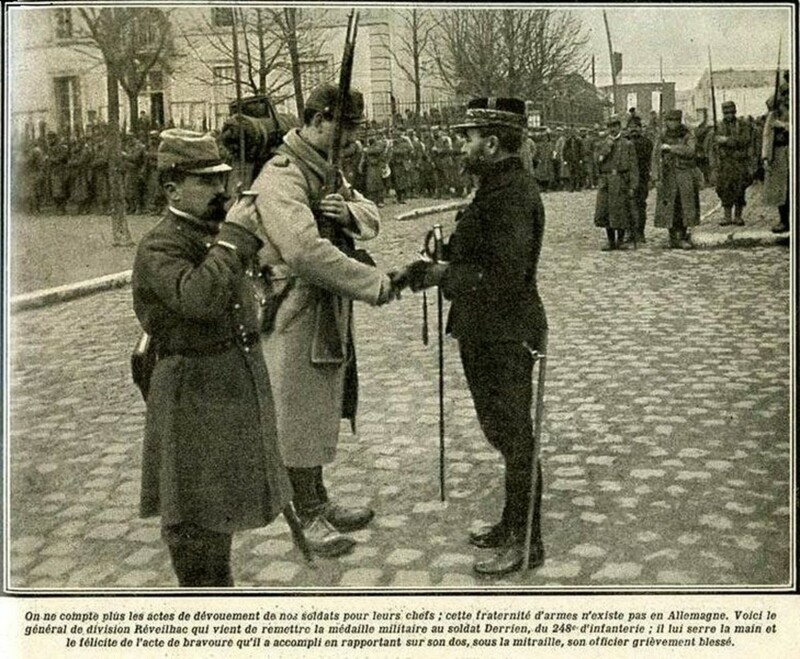 After the war, Reveilhac was awarded the Grand Officer of the Legion of Honor and cited as a “General Officer [of] high value, possessing brilliant service, [who] has shown since the beginning of the campaign, in command of a division, the best military qualities”. 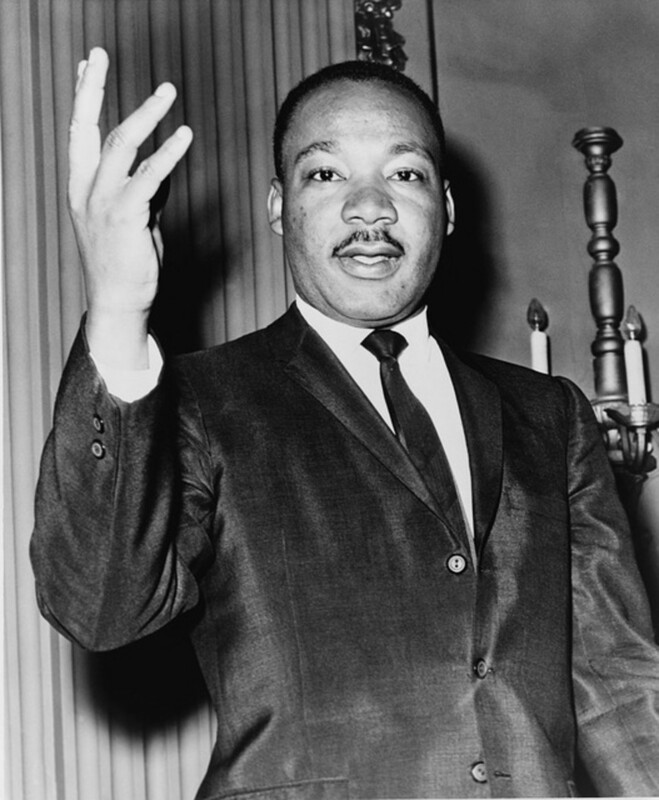 He retired to his country estate where he lived out the rest of his life, dying peacefully in bed on February 26, 1937. The only disturbance to his idyllic retirement came in 1921, when the widow of Corporal Maupas attempted to rehabilitate her husband's good name. The widow Maupas's efforts forced the military to reveal the circumstances of the four corporals' deaths. The general's conduct was denounced widely in the press-- even the military press-- but it would take 13 years before they were officially cleared by the court in 1934. The Lechat family finally received the diploma awarded to soldiers killed in battle. Lefoulon's father was allowed to transport his son's remains free of charge. Back-benefits were paid to all four families and the four widows were awarded a symbolic one franc each, which allowed them to collect war widows' pensions. 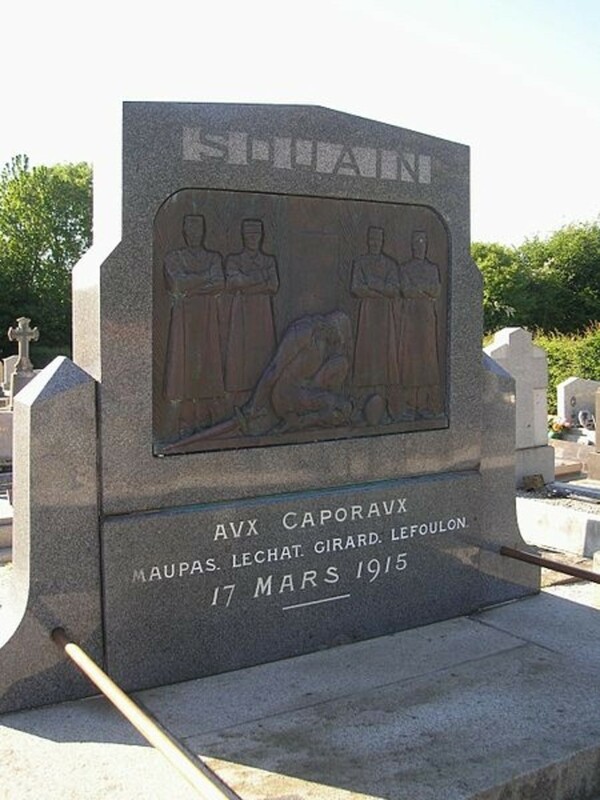 Corporal Maupas was re-buried at Sartilly in Normandy in 1923 where a monument to the Souain corporals now sits. In 2007, outside the courthouse where the four corporals were condemned, another monument was erected. The life-sized stone sculpture shows Maupas, Girard, Lechat and Lefoulon slumped against their execution posts after being shot dead. Thanks for reading and commenting, Larry. I wonder how people like that live with themselves, but there's no accounting for their bloated egos. Do they really think the universe and the rest of us blink out of existence when they die? A strange, sad tale. Very well written and researched. Hi Graham. When you consider some of the ordinary soldiers suffering from "shell shock" were executed for cowardice and this guy gets decorated, it makes you wonder who the enemy is. Thanks for reading and commenting. Hi David. Yes I have seen the film and was aware of the Breaker Morant story. Incredible that this oaf was decorated after the war. They knew he had been removed from the front because of his actions. As usual them and us prevailed . Excellent hub. Ron, I saw the movie and thought the same thing. It's a great movie, but I thought it was another anti-war fiction film. The fact that it was based on a similar real event makes it all the more powerful. I'll be keeping my eye out for it and watch it again. Thanks for the comment. I saw the movie on TV, but never realized it was a true story. What strikes me is that General Reveilhac had these men shot for "cowardice." This from a man who didn't have the courage to put his own order in writing. Riveting hub! Hi CMHypno. It seems when there is a war on, an almost mystical collective mindset descends overnight. Actions normally repugnant can be shrugged off by declaring "well, there's a war on". Efforts are underway to salvage generals' reputations a 100 years later. Maybe it's just the pendulum of history swinging back. I just hope the truth isn't lost and the lies are. I can take the truth-- even if it destroys my beliefs. I can't stomach lies that shake what I believe. Well, that's a lot deeper than anyone wanted me to get! Thanks for the comment. No doubt the good general went to his grave convinced he had followed the correct course of action. Even if his fellow staff officers had disagreed with him privately they would still have supported him in public and stuck together like glue. His disregard for human life was appalling and he should have been made to trot over no mans land in broad daylight to see how he liked it! Hi Alex. Agreed. I wonder if the good general had the goods on people in high places or whether it was just the generals defending their realm. Bit of both, if I had to guess, though I've no evidence. Systems and institutions seem to naturally circle the wagons when outsiders are at the gates. It's never so simple as "the enemy is Germany" (in this case). There are lots of enemies. Thanks for commenting. Alan, Breaker Morant came up in many of my searches for information on this article and I remember seeing the movie. As with other such episodes, I am struck by how many times the proceedings take on a life of their own and how those involved seem to become players going through the motions toward an inevitable conclusion. Thanks for your comment. This was a disgusting episode, making me think of the Dreyfuss affair and the Matrix Churchill affair in the UK. The general should have been reduced to a private not honoured. Hello again. Kirk Douglas has had some tough nuts to crack in his acting career. This and his Vincent van Gogh were masterful. A parallel instance in the British Army was portrayed by Edward Woodward and Bryan Brown in 'Breaker Morant' as Australian bush rangers in the Boer War who were wrongly accused of killing a German missionary - who nevertheless spied on British troops and troop movements for Kaiser Bill - and a beginner was assigned to defend them. 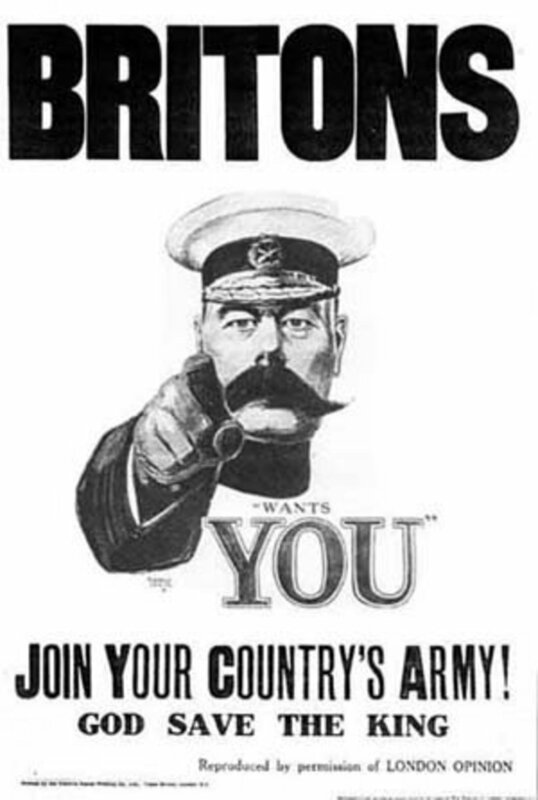 General Kitchener was kept out of the proceedings at his own request, although called on to confirm an unwritten order as the colonel the order was given to was a fatal casualty of a Boer raid. The powers that be wanted sacrifices, as they did thirteen years later. Thanks for reading and commenting, lions44. The whole war was one tragedy after another-- like most wars. I'm not sure why I'm so fascinated by it. Perhaps it's because I feel it shaped the rest of the Twentieth Century and we are still dealing with its effects today in the Twenty-First, though it has been overshadowed by the very effects it spawned. Deeply moving, well written. There's no end to tragic WWI stories. Voted up.